First of all Ramadan Mubarak to all the Muslim Umma. I hope you all people are great and having a facetious days of life. 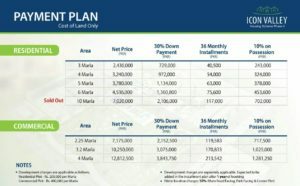 Buying a plot on Installment is always easy and suitable for many property buyers. But its always risky to invest in un-known societies, weather they are govt approved or not. One of the housing scheme is Icon Valley phase 2. Phase 1 of icon valley, which is situated adjacent to Bahria Orchard is successfully completed. Many families are living in Phase 1. One of my friend living in phase 1 is very much satisfied by the facilities. Phase 2 is only situated at 5 mins drive from Adda plot ring road, from where you can access every part of Lahore. There is huge infrastructure development is going on raiwind road area. Is investing in Icon Phase 2 will be fruitful? Though the rates are on higher side. But the main attraction is 3 years monthly and easily installments. It may not be considered as a housing scheme but a small living community. But It will be peaceful. Raiwind road is going to be the hub in future. Its like investing in future. Many famous universities are built in this area. 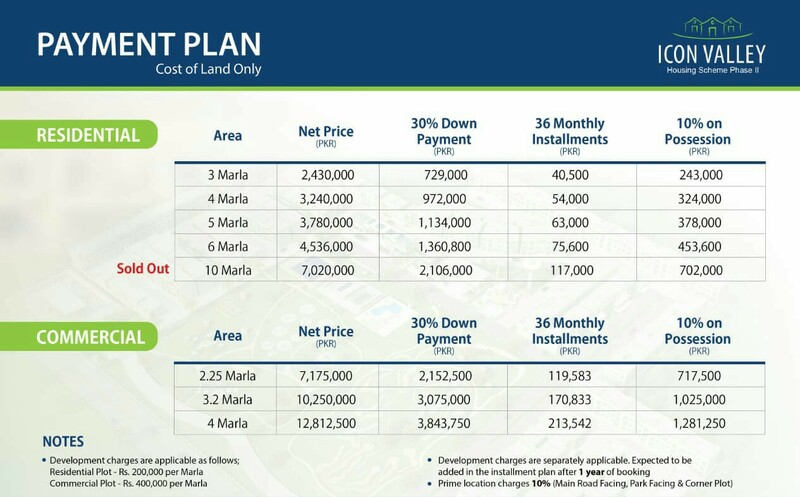 For booking of plots call 0300-8446790, If you are looking for other opportunities. feel free to wats app.